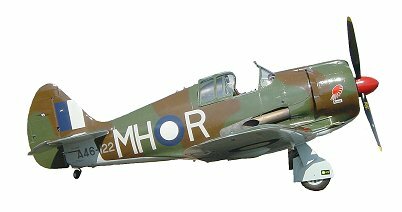 CA-13 Boomerang, A46-122, "Suzy-Q", MH-R, (Construction No. 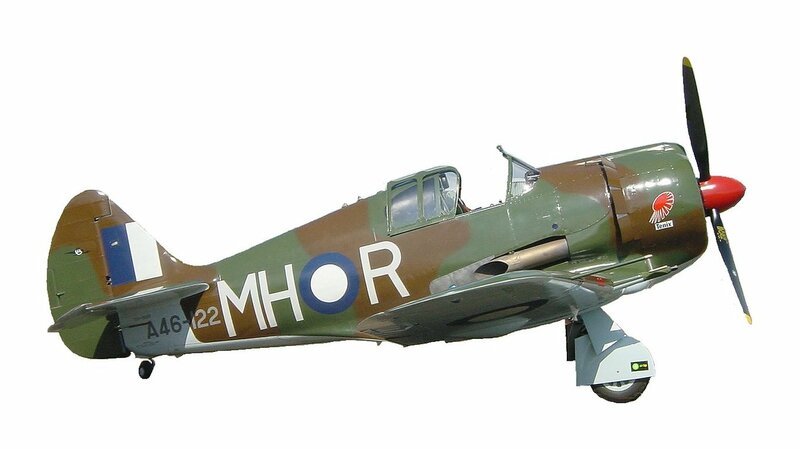 945) was delivered to the RAAF in August 1943. A46-122 served with 83 Squadron RAAF. "Suzy-Q" was authorised for write off in May 1946. It was struck off charge in November 1948. Matt Denning started to restore "Suzy-Q" back in 1975. "Suzy-Q" had its first flight at 1630 hrs on Friday 14 February 2003 at Toowoomba. 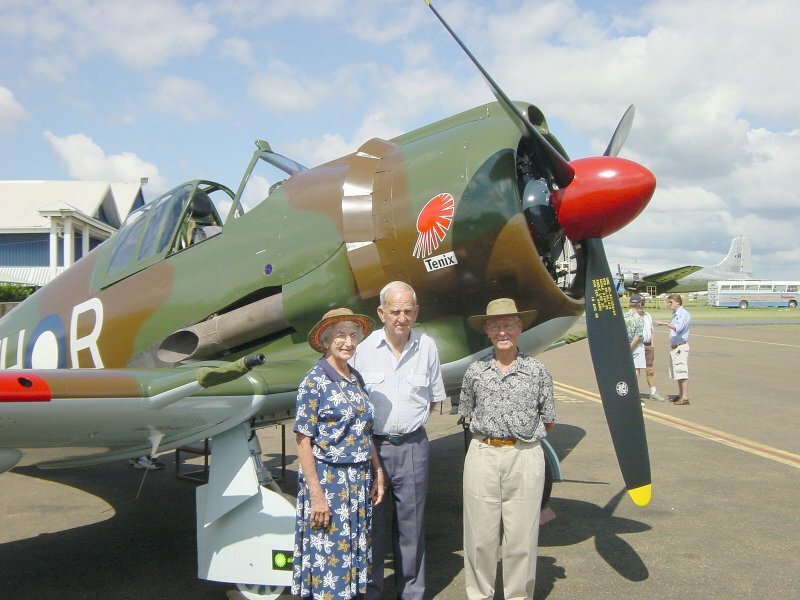 Matt Denning flew "Suzy-Q" to Archerfield airfield in Brisbane on Saturday 29 March 2003 arriving there at about 10am to a small enthusiastic crowd of well wishers. The crowd started to swell in numbers as the morning progressed.